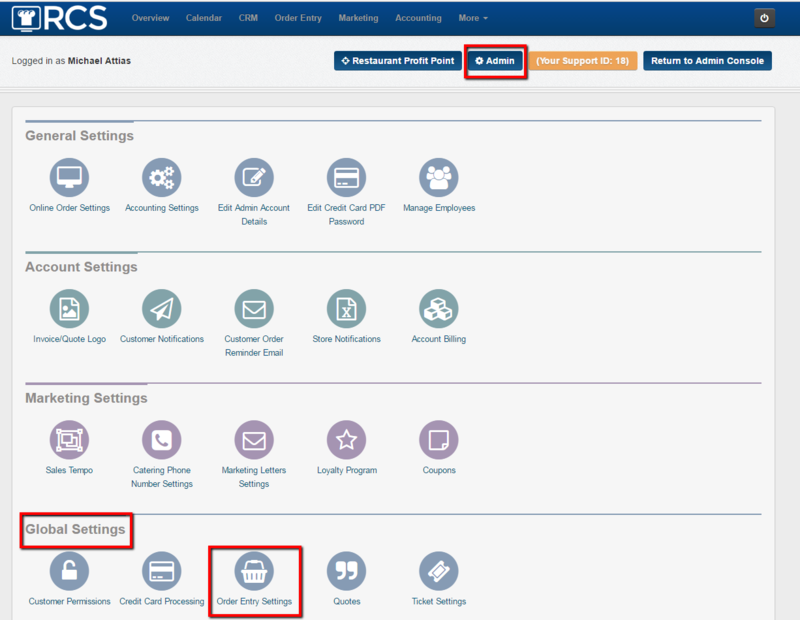 In this article we go over how to hide the certain boxes that appear on your Order Entry Tab. 3 - Next click on the Hide Notification Settings link. A another box will appear with check boxes. 4 - Then check off any boxes that you do not want to appear on your Order Entry tab. (Please note that if you are not using the Fax, Telephone or Text as an employee notification then these boxes will not appear even if they are not checked off under this link) (Please note that if you have a Fax, Telephone or Text notification pre-checked to not send then you CAN NOT hide these notifications). 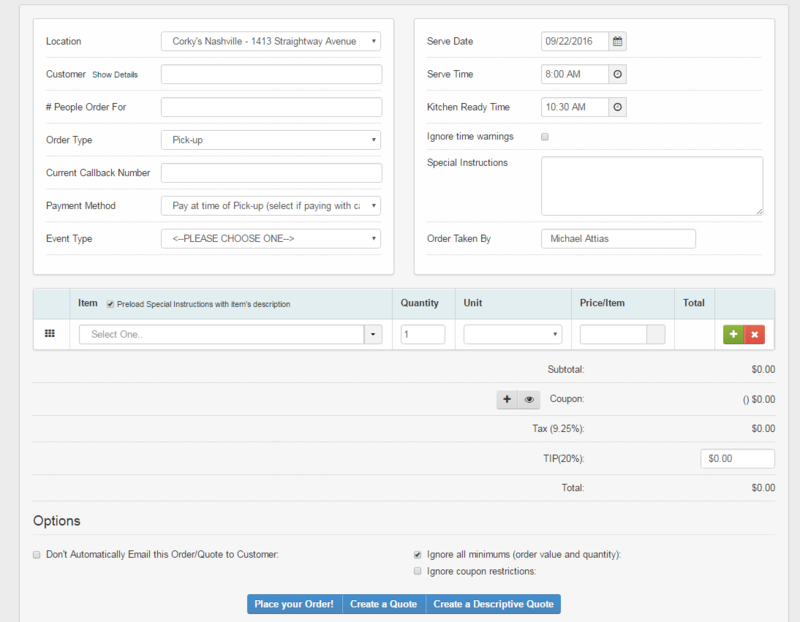 You have now customized your Order Entry tab by hiding any fields you do not plan to use.